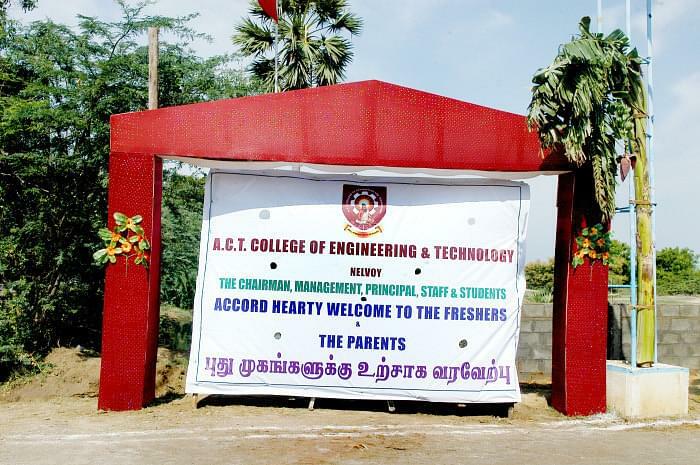 The ACT College of Engineering & Technology was established in the year 2008 by the auspices of ACT Charitable Trust. The mission of the college is to achieve academic excellence in Technical education. The institute objective is to be a center of excellence for quality education and research in the field of engineering and technology. The college campus is spread in more than 16 acres land. Outdoor games facility like volleyball, cricket, hockey and basketball etc.